An endoscopic brow lift, also known as a forehead lift, is a procedure in which deep lines are removed from your forehead. In addition, droopy eyebrows can be lifted to provide a youthful and appealing appearance to the area around your eyes. Our board certified surgeons are highly trained in the endoscopic brow lift procedure to give you the smooth, beautiful forehead you desire. 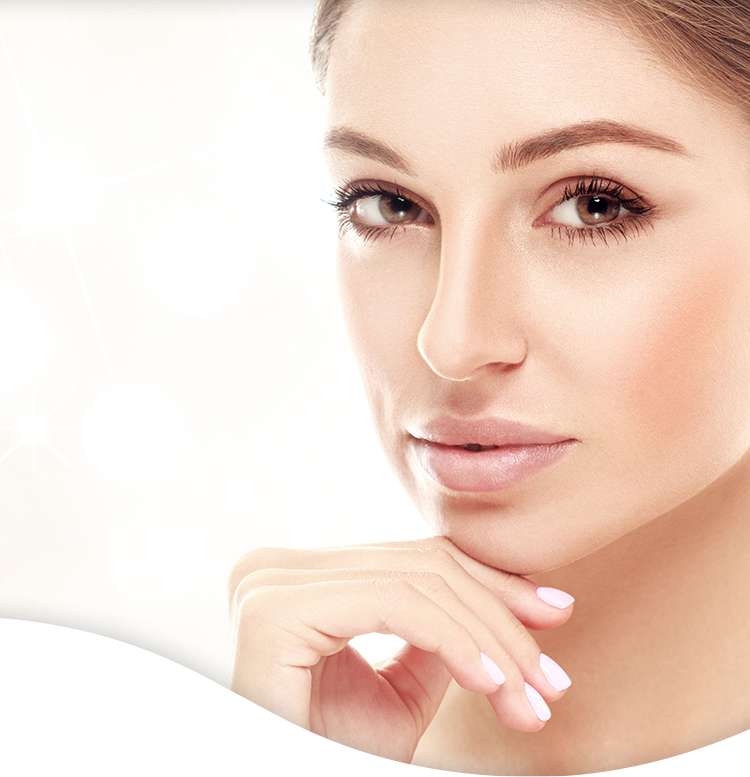 Using only proven, safe surgical techniques, our plastic surgeons at Star Plastic Surgery can use an endoscopic brow lift to take years off of your face and give you the youthful, alert appearance you deserve. During an endoscopic facelift, the surgeon uses an endoscope (a tube with a camera attached to the end) to best see the area of treatment. Small incisions will be created in the hairline, and muscle and tissue will be adjusted to create a smoother, more youthful looking forehead. This procedure requires very minimal incisions, leaving virtually no visible scarring. After brow lift surgery, patients will notice swelling, tenderness, and bruising in the treatment area. These side-effects should dissipate within a few weeks. Ice packs can be used to reduce any swelling. Some patients may feel a tight feeling across their forehead, though this is normal and will disappear with time. Patients can see final results as soon as six months after surgery. Deep lines and wrinkles can impact every area of your life. From business meetings to intimate encounters, you need to feel confident in your appearance. An endoscopic brow lift at Star Plastic Surgery can help you regain self-assurance and feel your absolute best. Contact us today to learn more about the benefits of an endoscopic brow lift or to schedule a consultation. An endoscopic brow lift, also known as a forehead lift is one of the most effective ways to restore a youthful, pleasing appearance to the area above your eyes. An endoscopic brow lift can remove both horizontal and vertical lines from your forehead and also raise your eyebrows into a more alert, youthful position. Many people have no idea how much their forehead impacts the appearance of their entire face. Working closely with the board surgeons in our Novi, Michigan office, you can better determine how much this procedure can enhance your self-confidence and youthful appearance. Who is an ideal candidate for an endoscopic brow lift? Candidates for endoscopic brow lifts are people who are unhappy with the appearance of their forehead and are in generally good health. An endoscopic brow lift is most suited for people with good skin elasticity and who do not smoke. Smoking lends itself to deep wrinkles and may impact the final results of your endoscopic brow lift. The best way to determine if you are a candidate for an endoscopic brow lift is to schedule a consultation with a Star plastic surgeon. Part of the Star Plastic Surgery Advantage is our doctors’ unique ability to view each patient as a unique individual. Many people come to us for an endoscopic brow lift alone, but others wish to correct several areas of concern. A brow lift can be combined with facial rejuvenation procedures including eyelid surgery or with nonsurgical procedures such as dermal fillers. We will work closely with you to help you find the combination of procedures that will best meet all of your needs. Nothing stops the aging process, but an endoscopic brow lift can produce a noticeably smoother and more youthful-looking forehead for several years. Some patients find a brow lift lasts for a lifetime, while others may consider additional procedures such as BOTOX® Cosmetic to help extend the results of their brow lift. Everyone is different. The length of time your brow lift lasts will depend on your lifestyle choices and genetics. If you have additional questions about endoscopic brow lifts, contact the experienced surgeons at Star Plastic Surgery today to schedule your free consultation.